A new principal has been selected for the position at North Albany Elementary School. 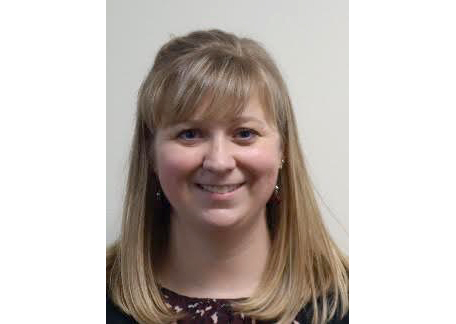 Kilee Sowa, formerly a dean of students at Memorial Middle School, will replace Tracy Day. I am happy to announce that we have selected one of our own for the position of principal of North Albany Elementary School. Kilee Sowa has been serving as the Dean of Students at Memorial Middle School for the last five years. where she facilitated the Behavior team, PBIS and coordinated AVID. Those who work closely with Kilee describe her as a natural leader who makes strong connections with staff, students and parents. They see her as organized, positive and a model of adult learning. Kilee has spent the last year working closely with elementary principals and she has shown that she is ready to move into a leadership position in her own building. Please welcome Kilee to our elementary principal ranks.